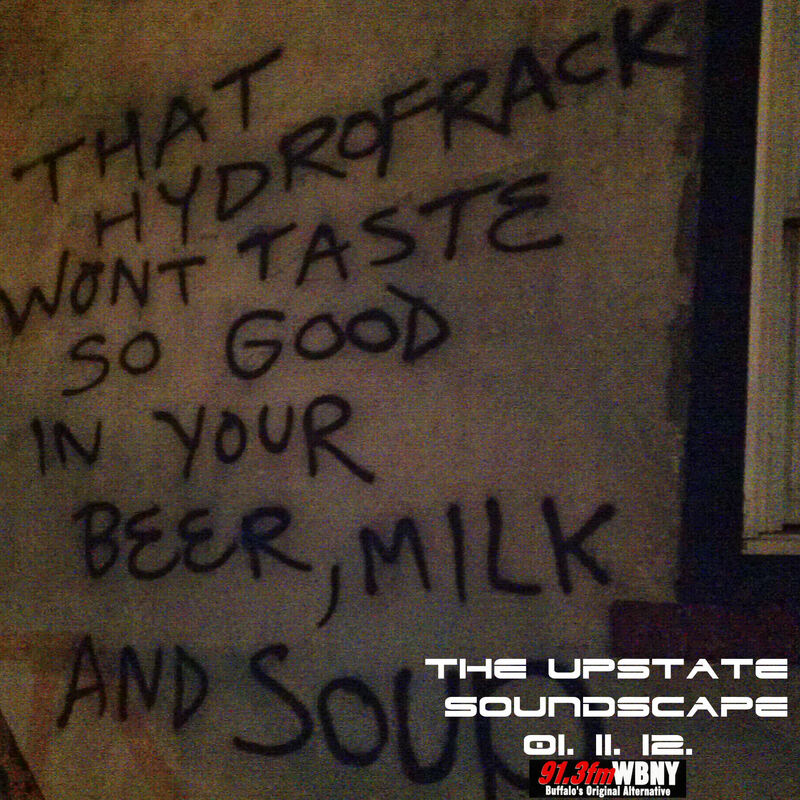 The Upstate Soundscape will be moving to a different time slot for the summer time. Instead of 10pm-12am on Wednesday nights, we’re moving up an hour to the 9pm-11pm timeslot, still on Wednesday nights. Big difference right? Anyway, tonight’s show will feature new stuff from Buffalo labels Desire Path Recordings and House of Alchemy, along with a new track from Albany’s Rambutan off of Aguirre Records. We’ll also check out some tunes from artists that will be performing in the region this weekend in both Buffalo and Hamilton. Show starts at 9pm. 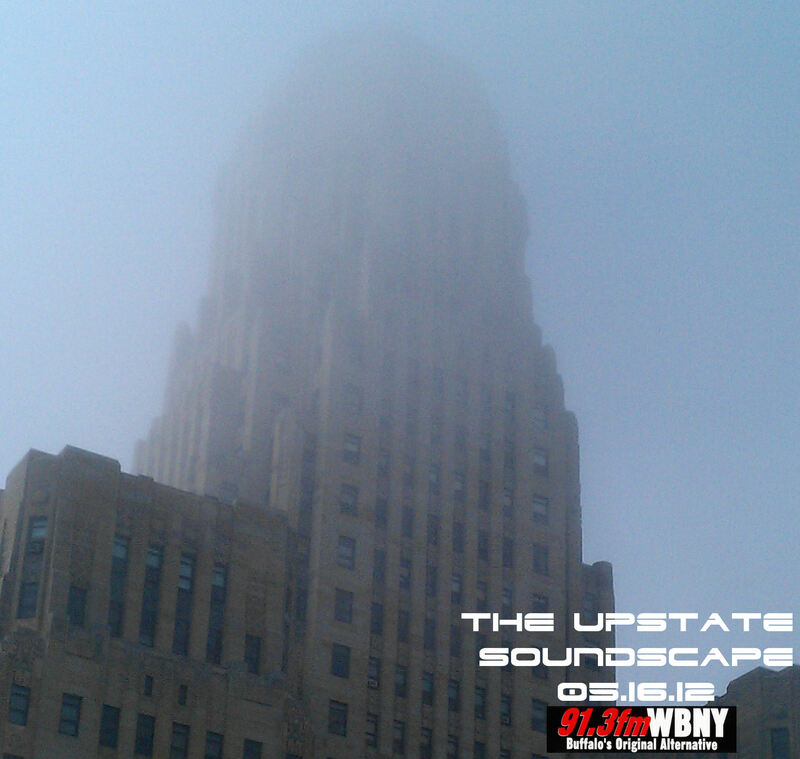 Tune in at 91.3FM WBNY. Stream at WBNY.org.